Yoga and nutrition go hand in hand. We can’t neglect one side of the equation and expect to feel our best. The yoga tradition asks us to look at ourselves as holistic beings which means we have to consider not just how we move our body, but also what we nourish it with. In modern times, health has become increasingly complex and many feel more confused than ever. The intention of this workshop is to empower you. We will demystify modern health trends and leave you with tools to make nutrition a bit simpler. 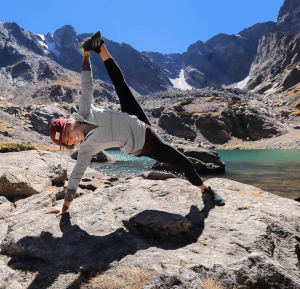 Join guest teachers Arielle Shipe and Erika Lundy for a 75-min complete practice of asana, pranayama and meditation to nourish you as a holistic being followed by an intimate conversation about how we can maximize our health through proper nutrition.